1 Owner** Perfect Carfax** LT2 Crew** 4x4** Tow Pak** SOLID** WARRANTY! 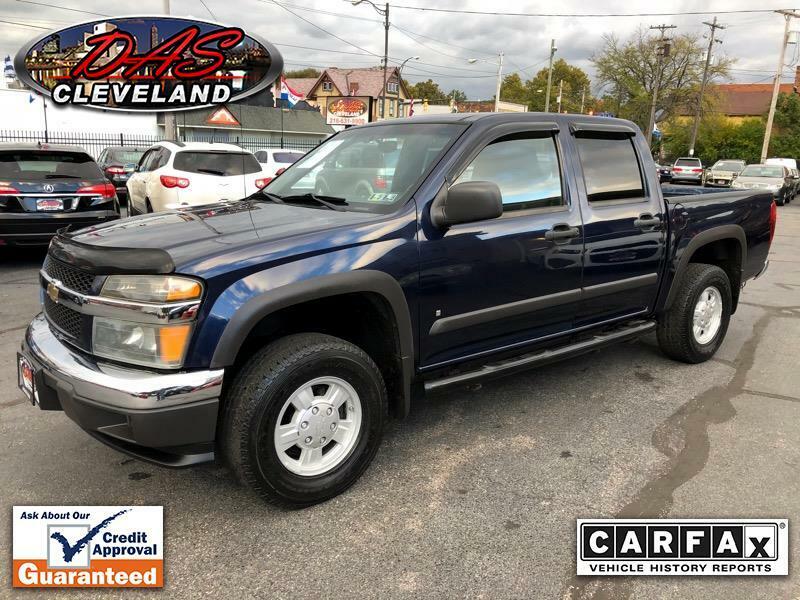 1 Owner** Perfect Carfax** Colorado Crew LT2** 4x4** SOLID-STRAIGHT** No Accidents or Excuses** Fog Lights** Alloys** CD** Privacy Glass** Trailer Tow PAK!!! Inspected and Ready to GO!! Service Contract is included at Internet Price. SOLID SOLID TRUCK!